The U-30 elbow joint is designed to limit the range of motion at the elbow. 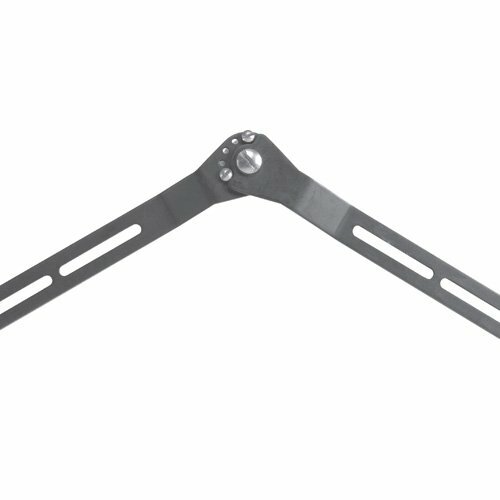 The joint is made of 1/8" 2024-T3 aluminum and is adjustable in 30" increments. Available in one size that can be utilized left or right.